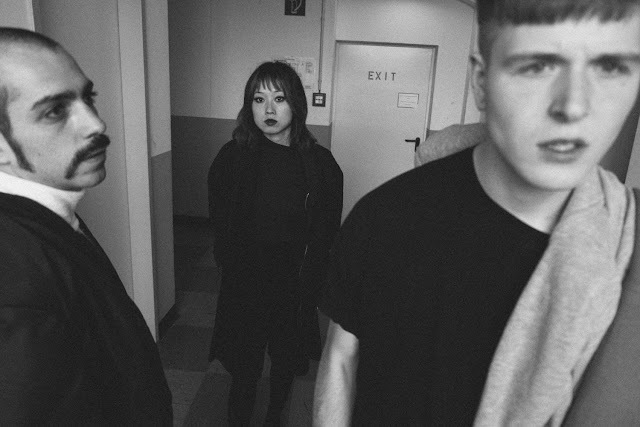 Known for their futuristic dark sounds, Berlin's Deaths return with their latest single Voices showcasing a whole new side to them that we've been yet to hear thus far. Leaving behind their glitchy electronic sounds the outfit trade in for some emotively hinged vocals, perfectly poised amongst its elevated and expansive backdrop. A testament to their forever forward thinking vision, Voices steps in to previously untapped waters with a sentimental nod towards their diversity in grandeur style. Dive in to its smooth textured depths below for yourselves.